Forbes (November 15, 2017) While many expect sales of marijuana for recreational use to take off in January when California will allow existing dispensaries to sell to adults, growth should be gradual next year before accelerating over the next three years, according to investors and advisors. Capital Public Radio (November 14, 2017) California’s cannabis industry has a banking problem. Federal rules keep most marijuana businesses from even opening a checking account. Many deal in cash. It’s a problem in other places with legal pot, like Colorado. The reluctance of banks to deal with the cannabis industry is all too familiar to Tim Cullen, CEO at Colorado Harvest Company. Daily Bruin (November 14, 2017) New marijuana taxes that go into effect January may increase prices, but probably will not reduce marijuana consumption, said several policy experts and dispensary staff. California voters approved Proposition 64 in November 2016, allowing residents over the age of 21 to possess up to one ounce of marijuana and grow up to six plants. The proposition also allows businesses to sell marijuana starting in January. Los Angeles Times (November 14, 2017) San Francisco is having a surprisingly difficult time establishing regulations for the broad legal pot market, thanks in part to criticism from older Chinese immigrants who oppose marijuana use. Divided San Francisco supervisors are scheduled to take up the issue at a board meeting Tuesday, where they may vote on a stop-gap measure to allow the sale of recreational cannabis through existing medical marijuana outlets on Jan. 1 as they continue to figure out where to allow new stores. The San Diego Union Tribune (November 14, 2017) The Union-Tribune recently published a long story that explained what will happen on January 1st when the public can begin to buy recreational marijuana in licensed stores in San Diego. The story generated a lot of questions from readers. We sought answers from Katherine McBroom, a partner at Kaedian, a Los Angeles-based law firm. Ganjapreneur (November 15, 2017) The former chair of the Berkeley Medical Cannabis Commission, Daniel Rush, has been sentenced to 37 months in prison for money laundering and fraud that occurred between 2010 and 2015. Rush also served as an organizing coordinator for the United Food and Commercial Workers Union’s unofficial cannabis division. 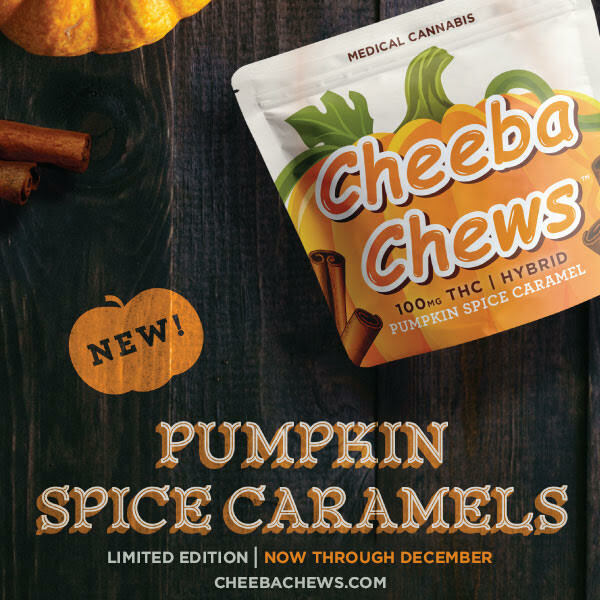 Globe Newswire (November 15, 2017) American Diversified Holdings Corporation (ADHC) Announces Recreational Marijuana Vaping Tools The New Products, “Cannavape” Focused on Versatility, Portability and Functionality and “Continuum” TM Offers Sleek Design With A Single Active Button For Utilization With HEMP PLUS and THC Oils. DEL MAR, CA- NOVEMBER 15, 2017 American Diversified Holdings Corporation (OTC PINK: ADHC) introduces the development of two new recreational cannabis vaping tools. The Daily Independent (November 15, 2017) On November 9, 2016, California voters passed the “Adult Use of Marijuana Act,” better known as AUMA or Prop 64. This new legislation, which allowed for the commercial cultivation, sale and recreational use of marijuana, was passed by a margin of 57 percent in favor, 43 percent opposed. In addition to the legalization of marijuana at the State level, a provision was included allowing for local regulation and taxation. Canna Tech (November 15, 2017) Following the recent wildfires which devastated many parts of California, a number of cannabis cultivators wished there was such thing as insurance for them at the time… While a lot of people lost a lot of money, and in some cases even lives, due to draconian legislation, it wasn’t possible for cannabis growers to have any kind of insurance, for an event like a wildfire. That reality just changed, albeit a little too late for some. Press Telegram (November 15, 2017) The Long Beach City Council on Tuesday voted to move forward with developing a policy that would allow recreational marijuana businesses to operate in the city in 2018. The decision comes as the city’s first medical marijuana businesses — including up to 32 dispensaries — begin to open their doors, and weeks before the state of California begins issuing business licenses for recreational cannabis. The Tribune (November 14, 2017) Morro Bay officials will begin taking applications from prospective operators of up to two medical marijuana dispensaries in July, after the City Council on Tuesday formally adopted local rules to regulate cannabis businesses, personal cultivating and public smoking. 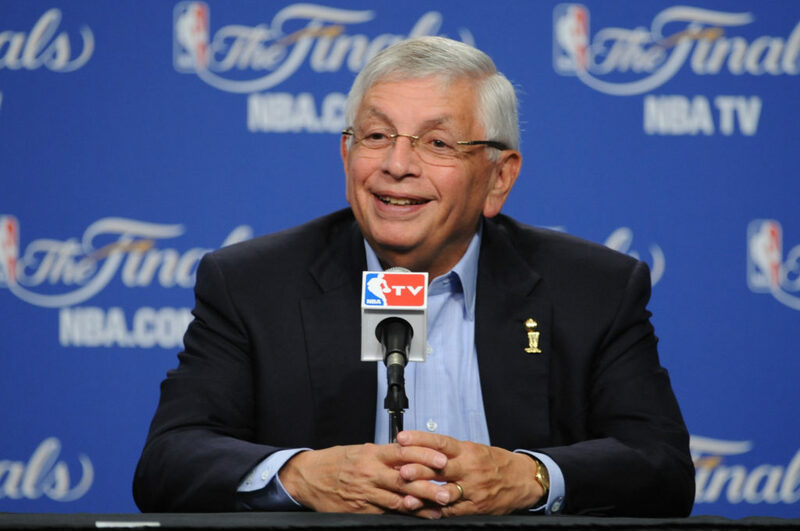 Yahoo Sports (November 15, 2017) Former NBA Commissioner David Stern has backed the NBA changing its rules on medical marijuana. Current NBA Commissioner Adam Silver has an open mind on the subject. In a league where painkillers and anti-inflammatories are almost as common as Skittles, could a natural, more herbal substance do the job with fewer side effects? Ganjapreneur (November 15, 2017) Arizona attorney Sean Berberian is asking the state Court of Appeals to force the Department of Health to reduce the $150 identification card fee patients must pay to access the state’s medical cannabis program, according to a Capitol Media Services report. Berberian argues that the fee is more than the Health Department needs to administer the program and that Gov. Doug Ducey and his predecessor Jan Brewer told officials to keep the fees high to deter patient enrollment. Ganjapreneur (November 15, 2017) Shimadzu Scientific Instruments, providers of cannabis testing instruments, has awarded a grant to Northern Michigan University for the purchase of a triple quadrupole liquid chromatograph mass spectrometer for students enrolled in NMU’s medicinal plant chemistry program. The device is widely used in the cannabis industry, screening for pesticides and analyzing mycotoxins.